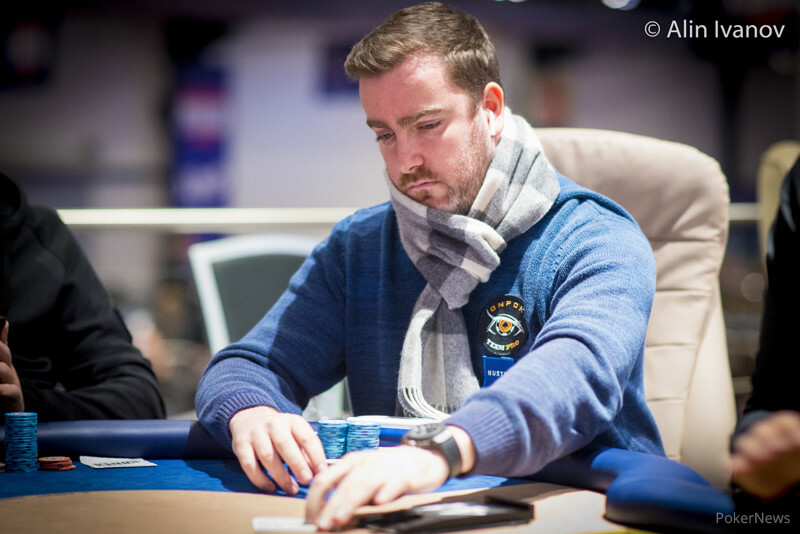 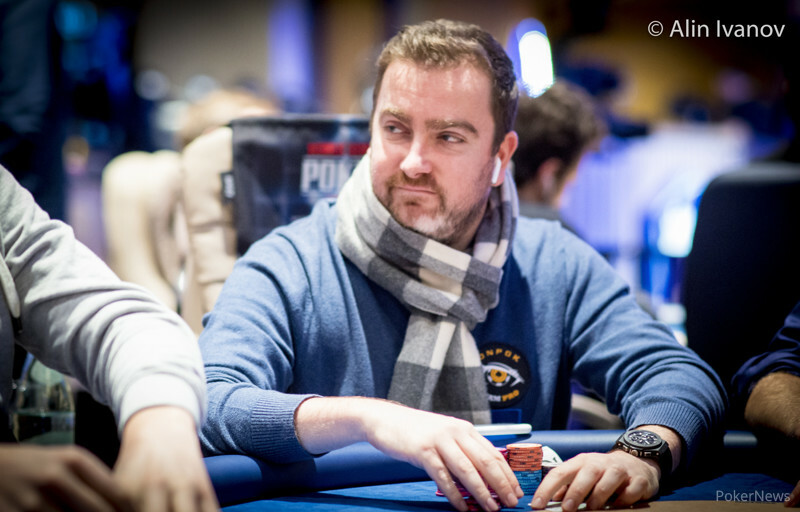 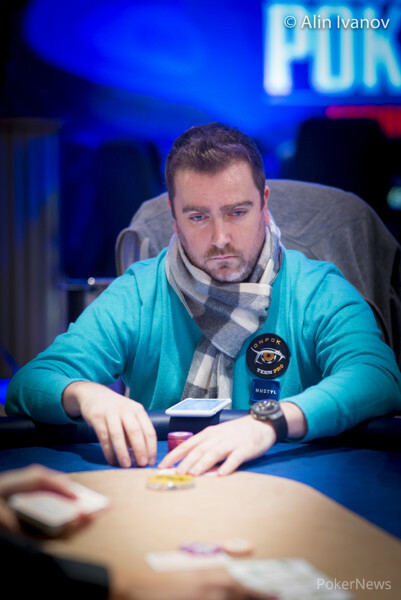 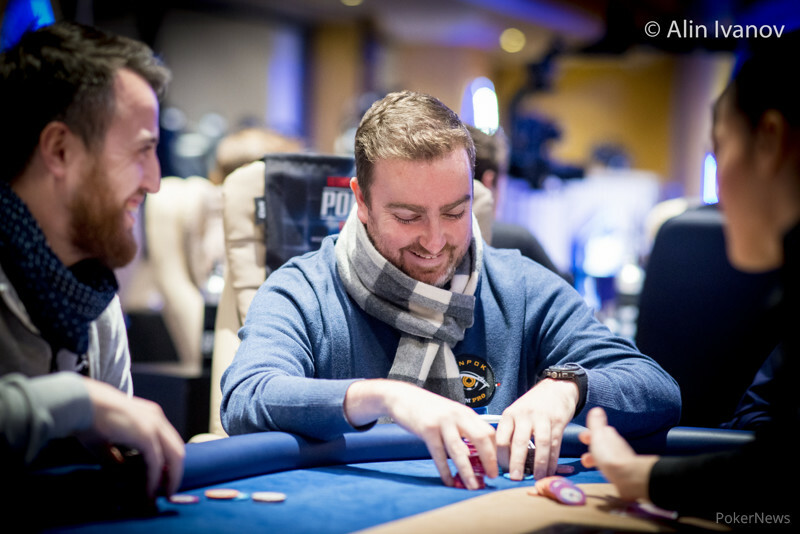 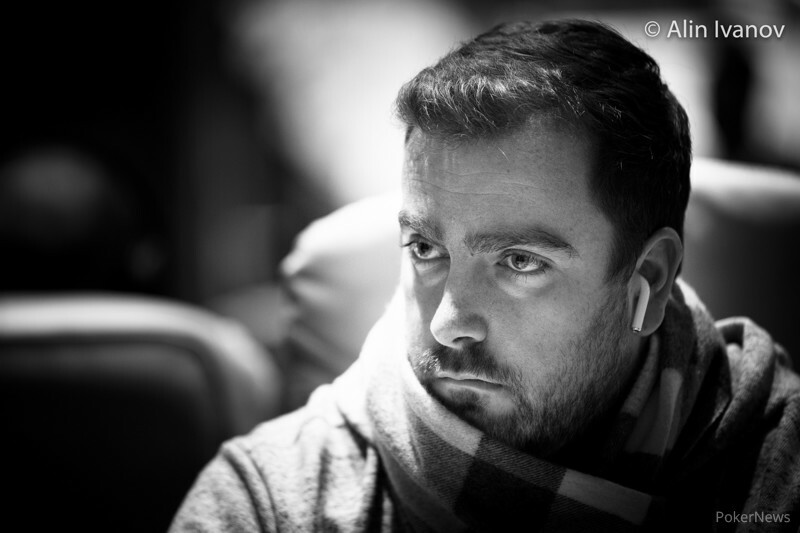 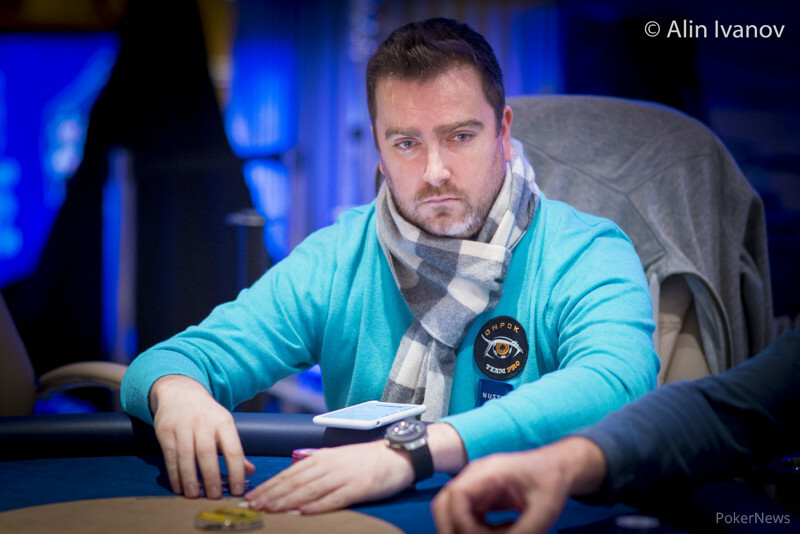 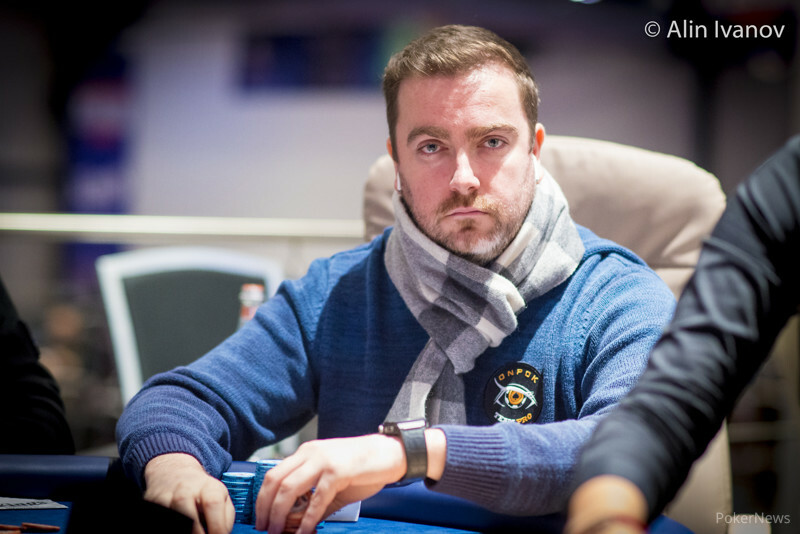 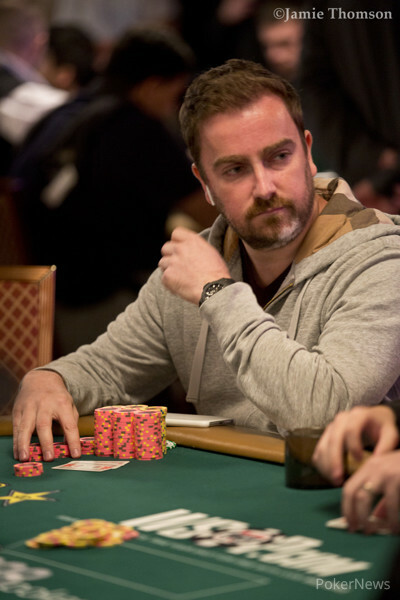 Antoine Saout was the third place finisher in the 2009 World Series of Poker Main Event. 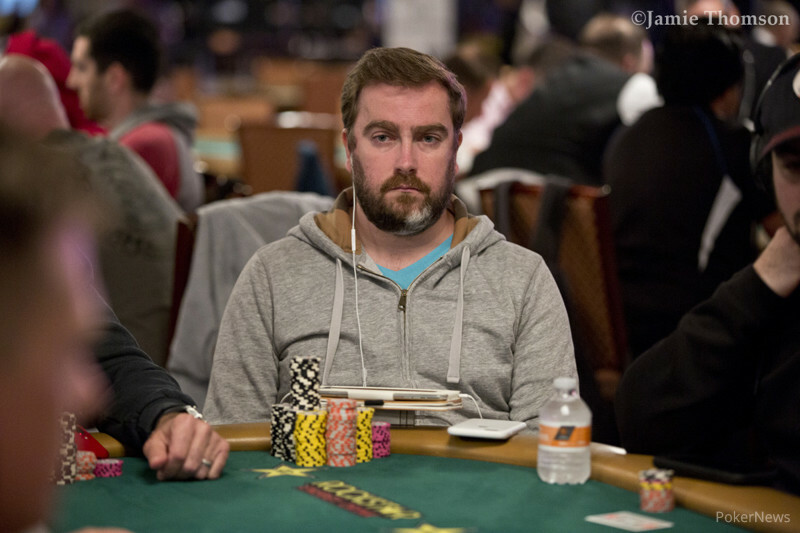 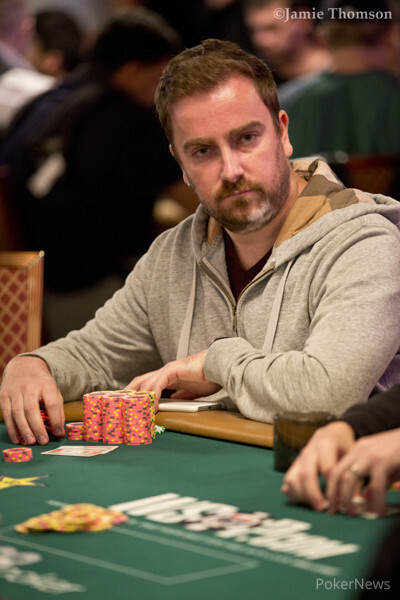 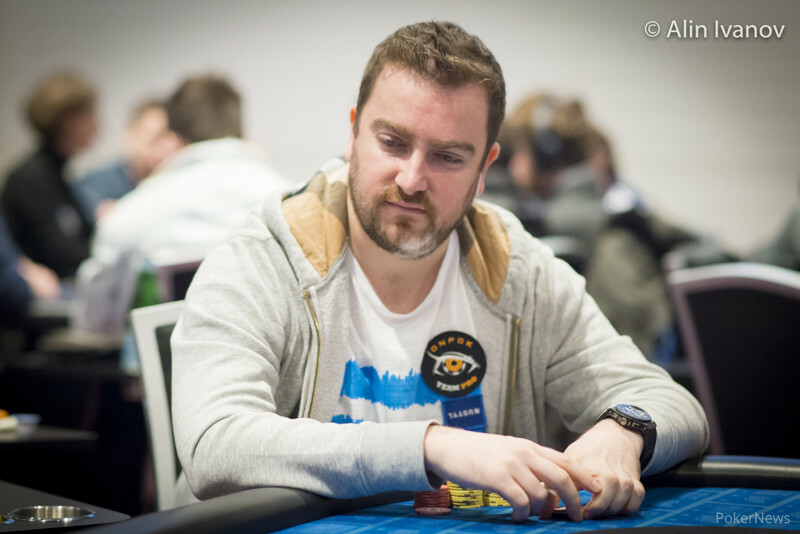 Saout entered the 2009 WSOP Main Event through a $50 online satellite. 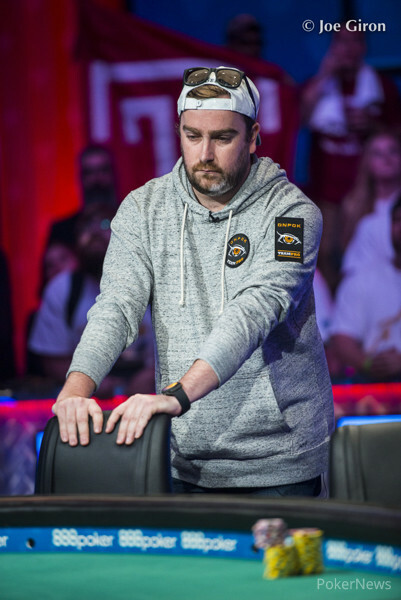 Final session on Saturday, to be broadcast on ESPN at 6:00 PDT. 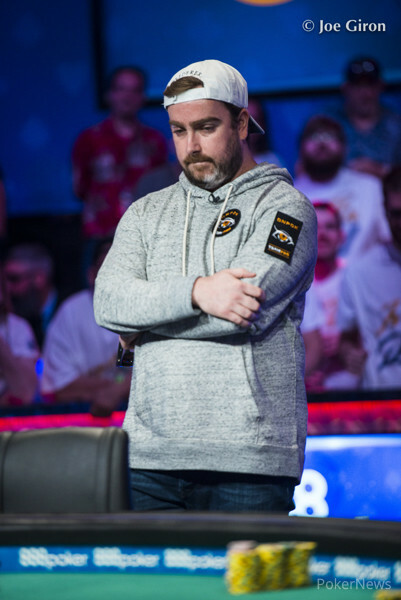 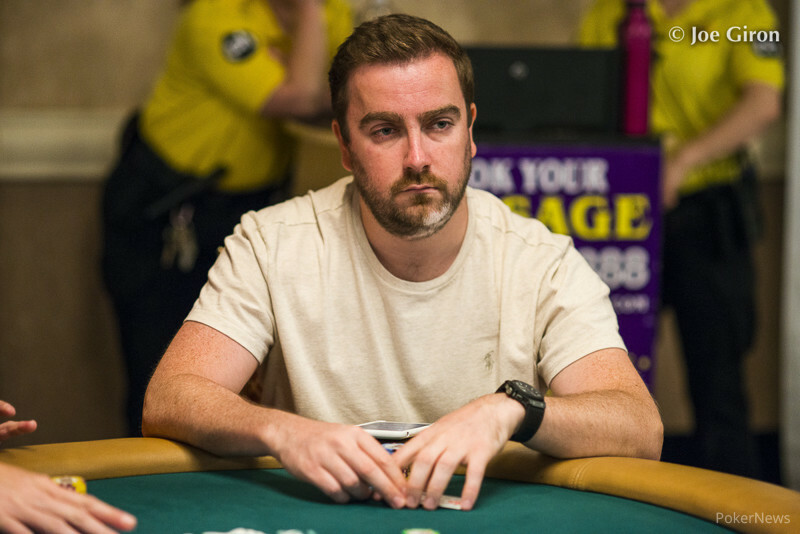 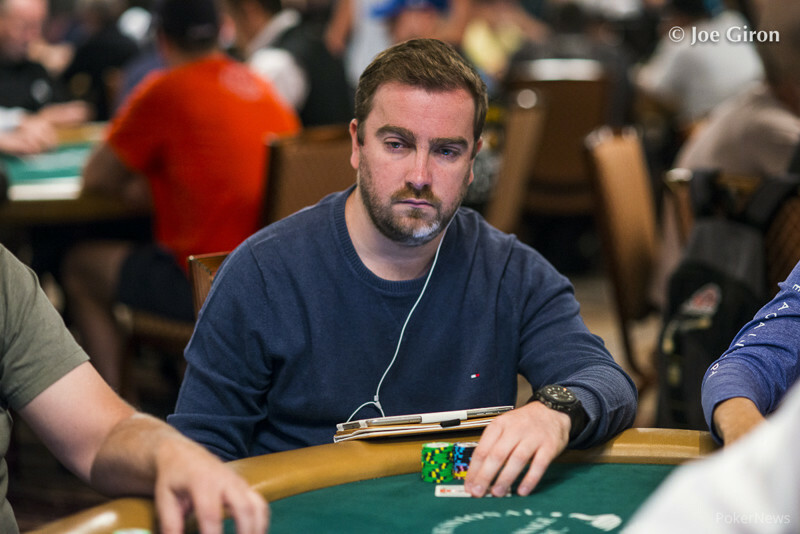 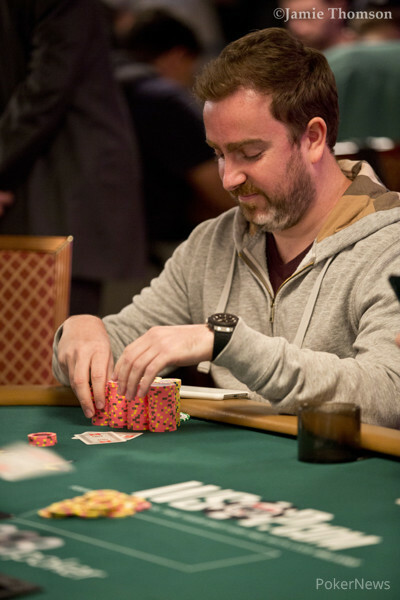 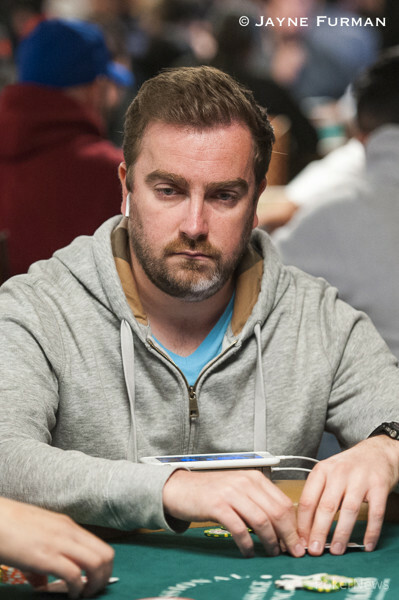 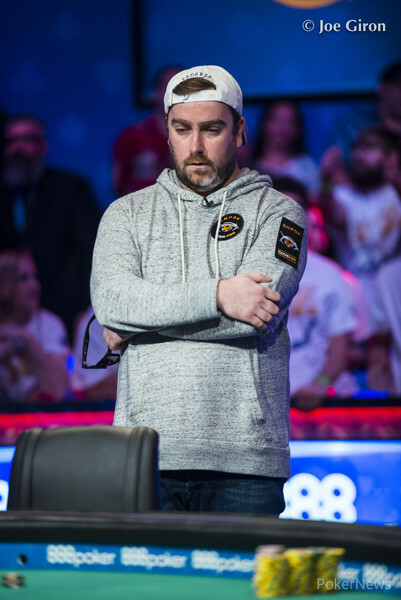 Scott Blumstein (pictured) has about half the chips in play. 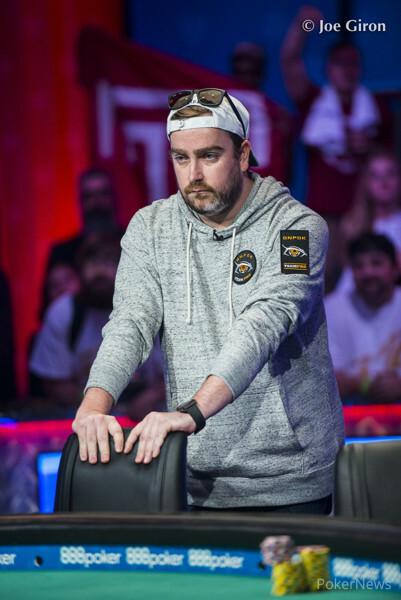 Christian Pham bagged up the chip lead, but Lamb (pictured) is looking to make second Main Event final table. Amar Anand Leads Field -- Colman, Hastings, Duhamel, Matusow Among the Survivors. 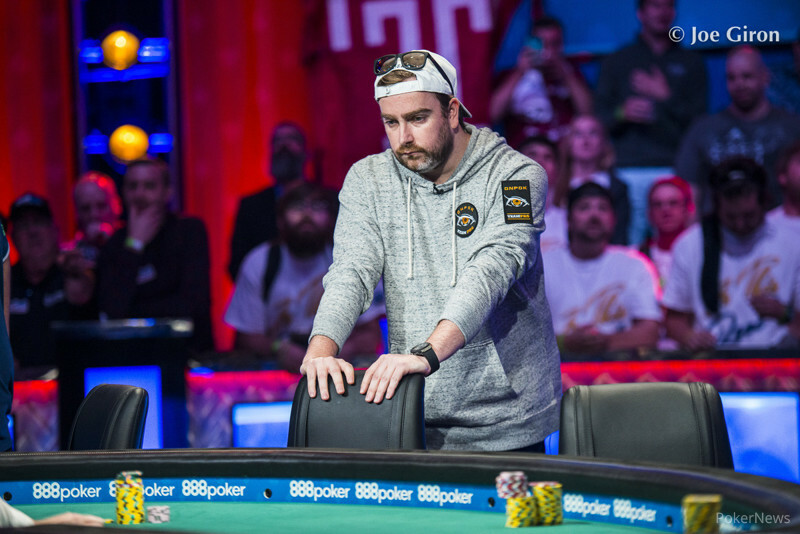 $1,000 buy-in tournament awards victor $346,332 and WSOP gold bracelet. 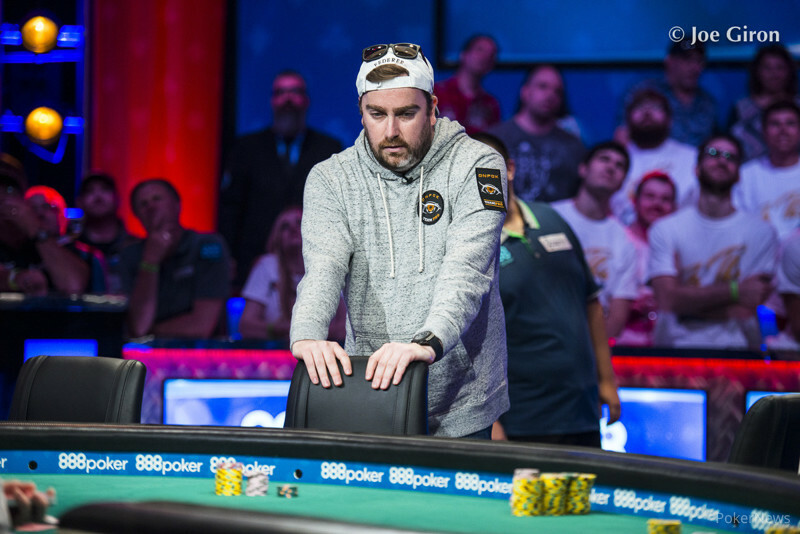 Bryan Piccioli wins one for the Americans, defeats Aussie Jonathan Karamalikis for the bracelet. 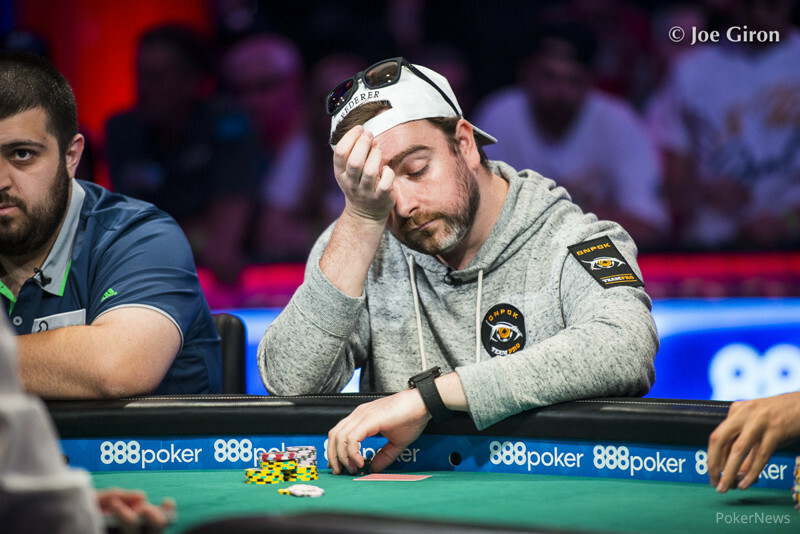 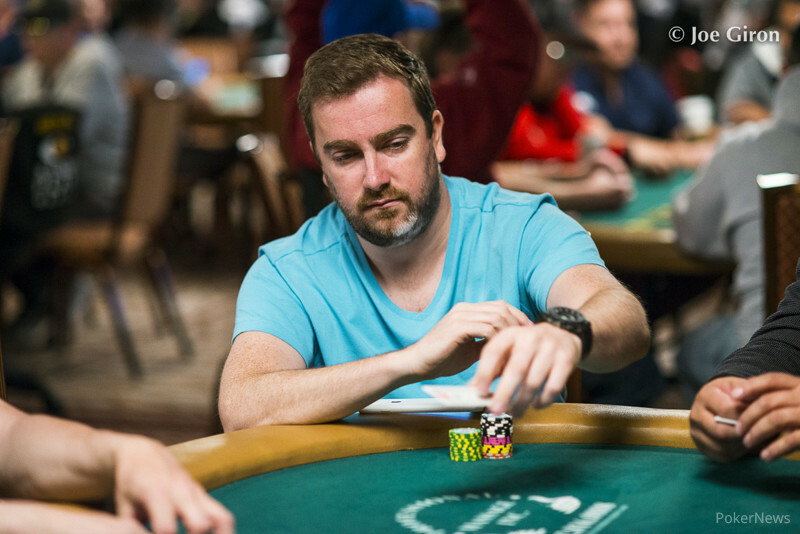 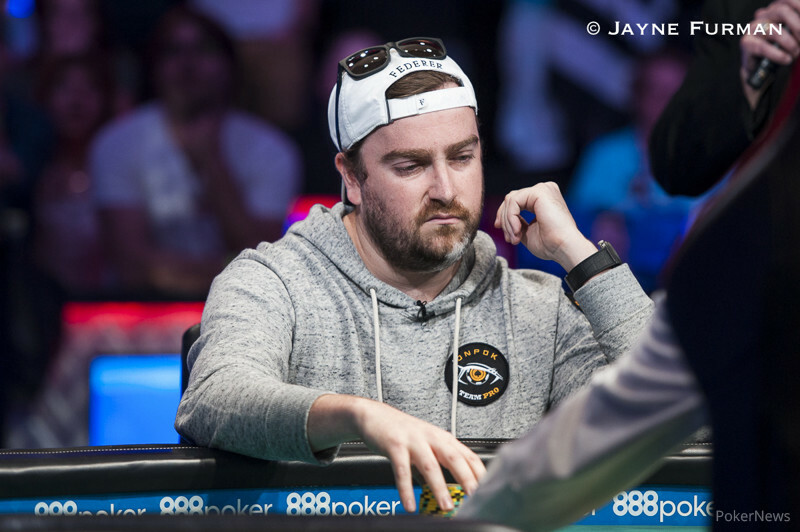 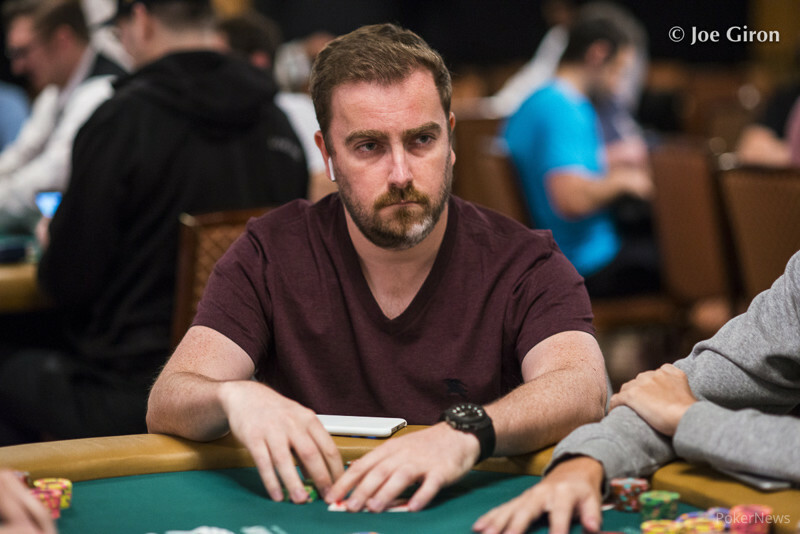 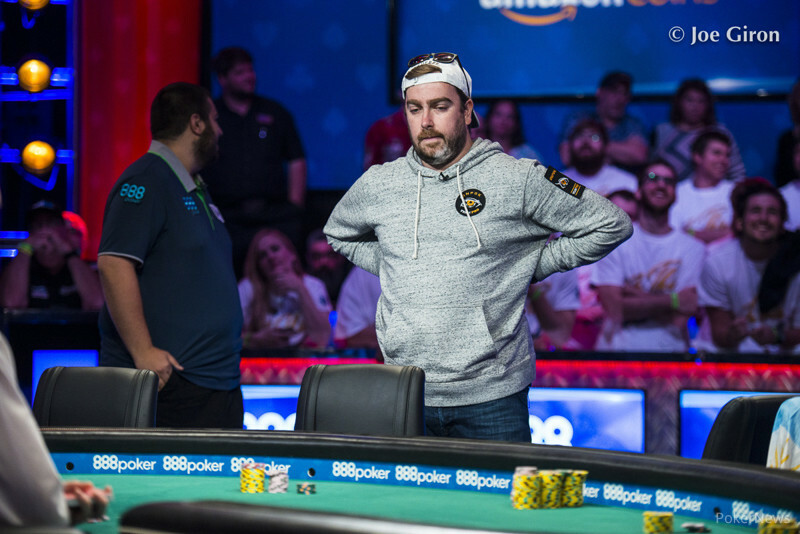 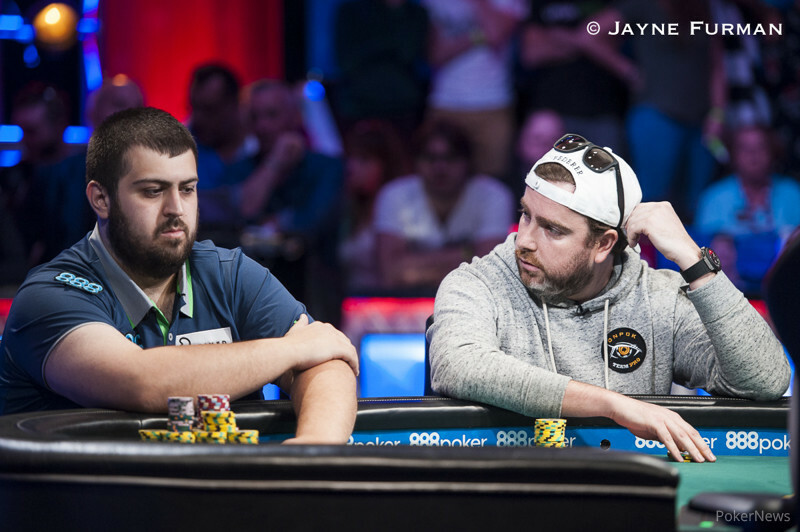 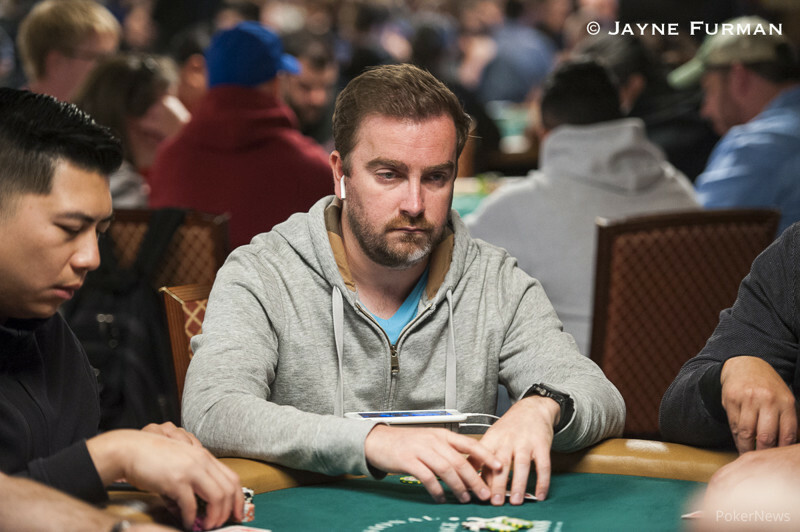 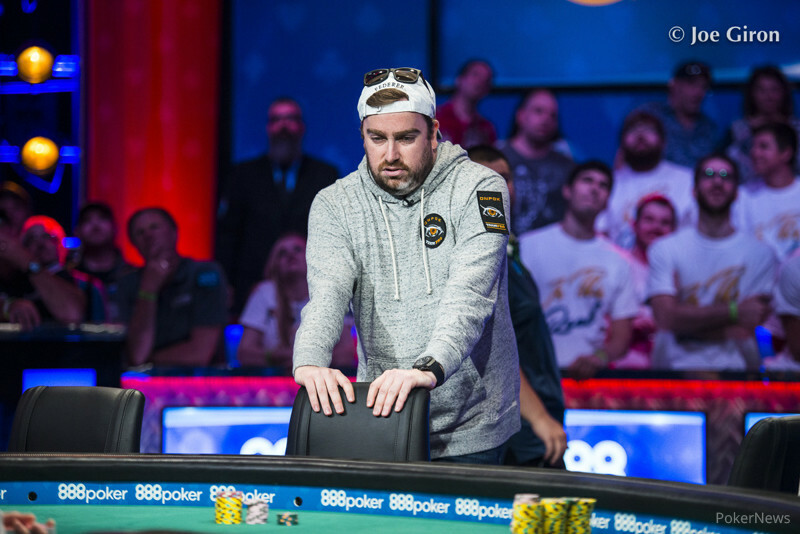 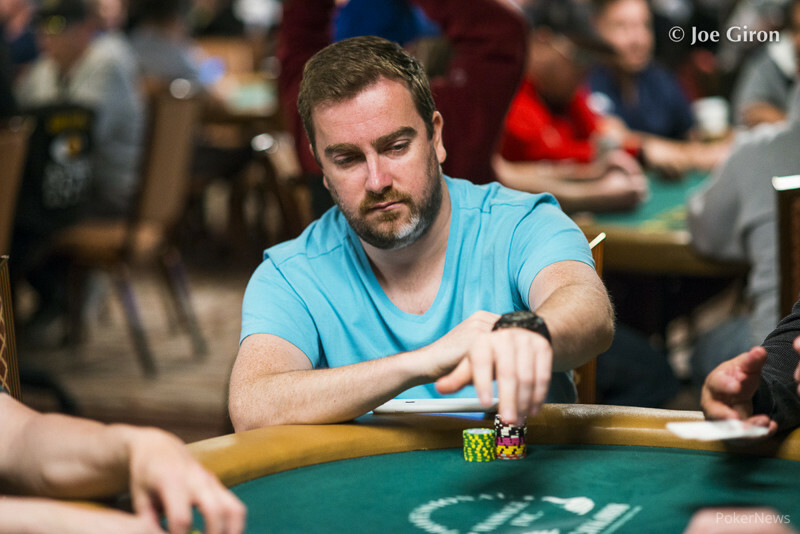 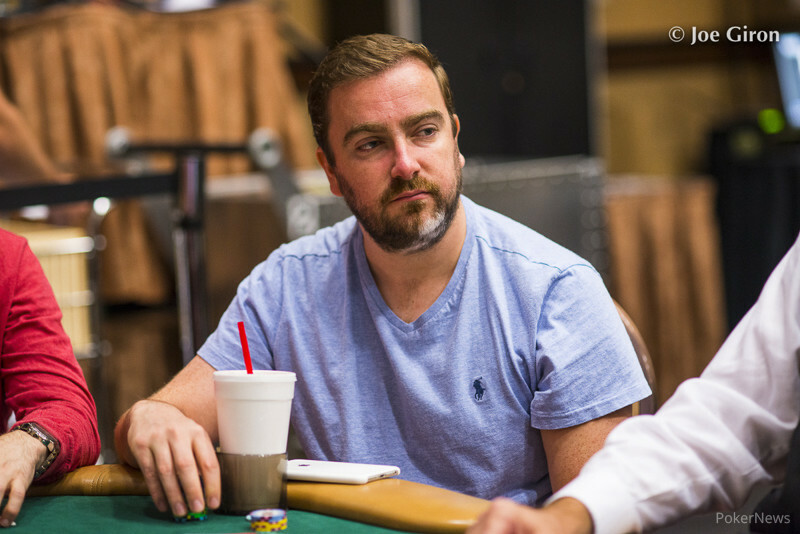 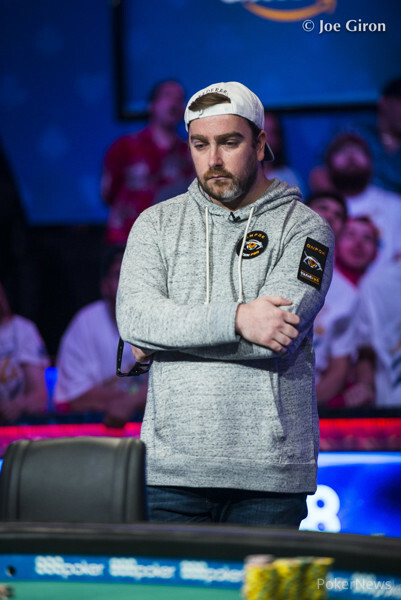 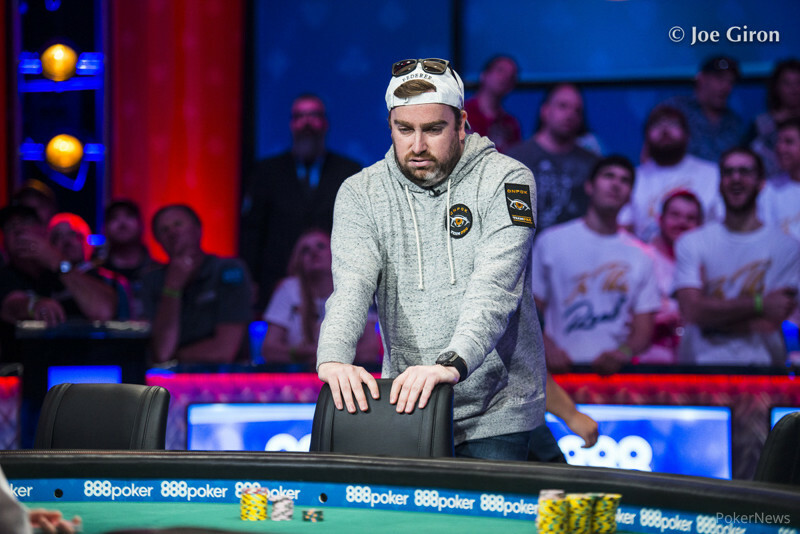 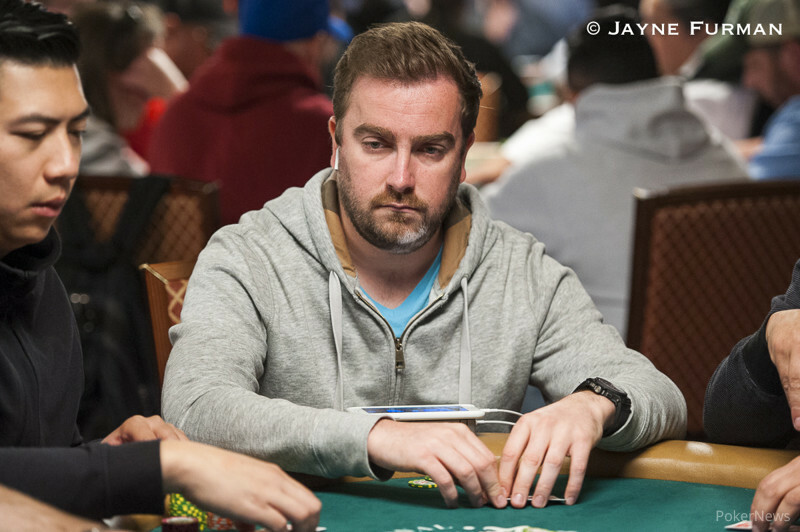 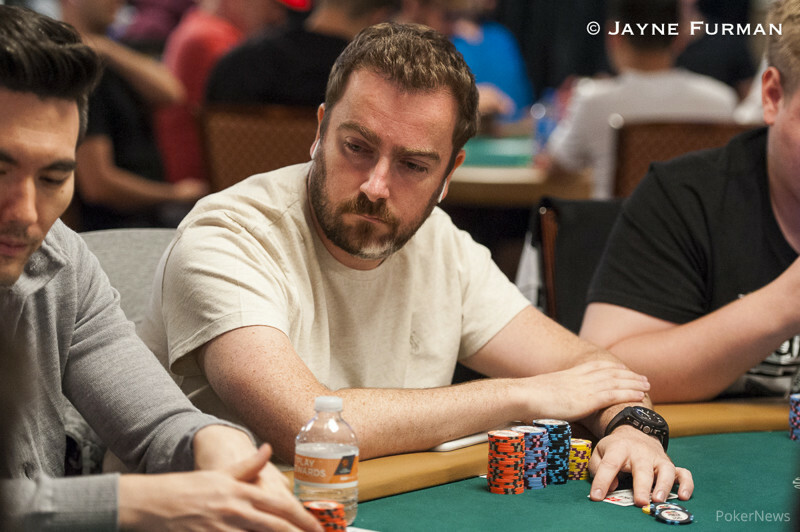 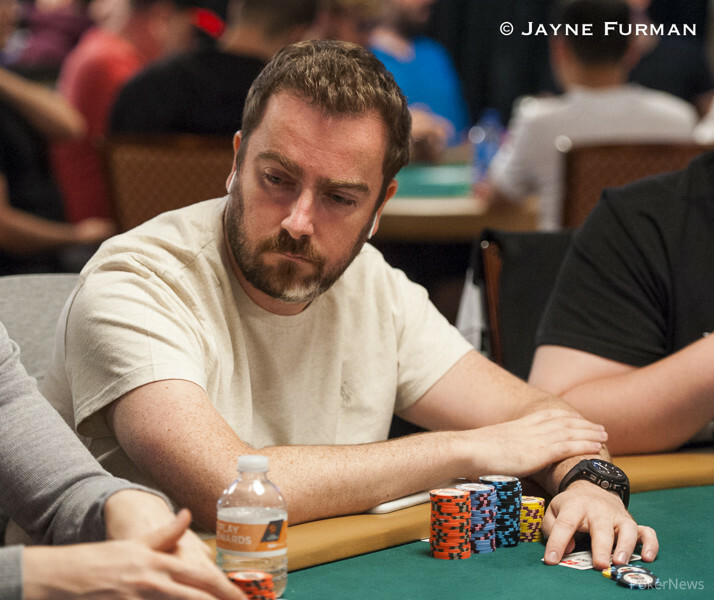 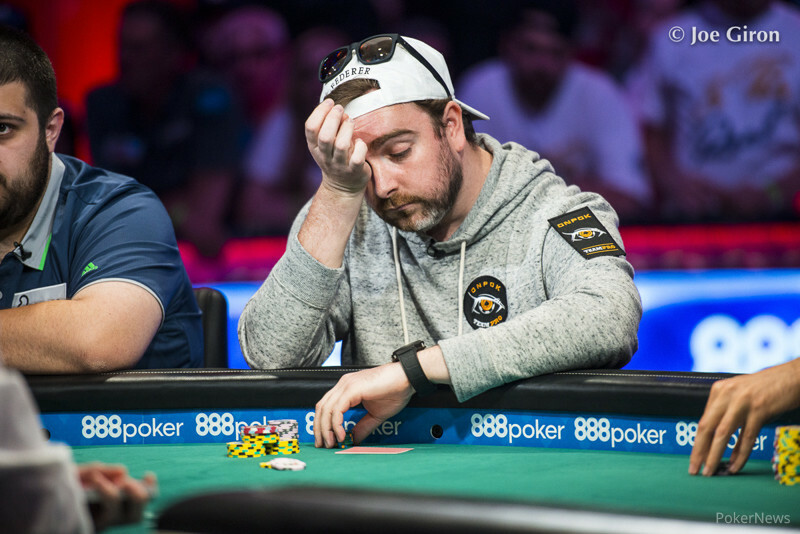 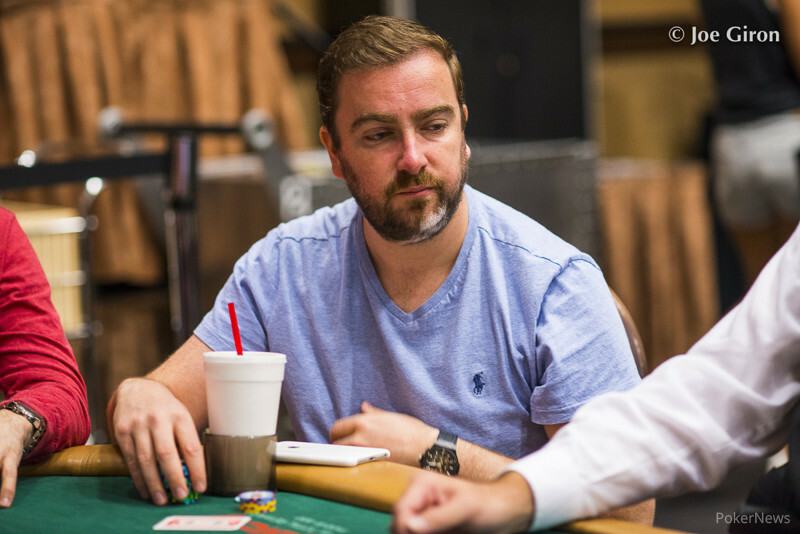 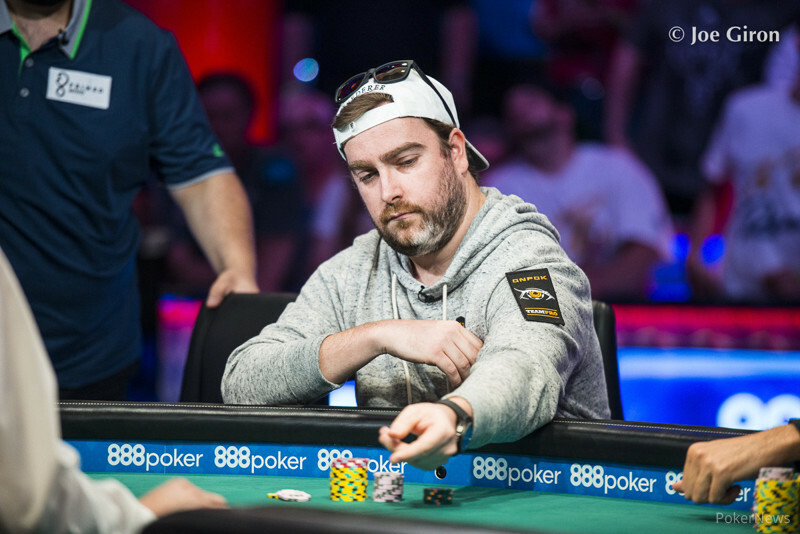 A Viewers Guide to Sunday's WSOP Main Event Final Table Action. 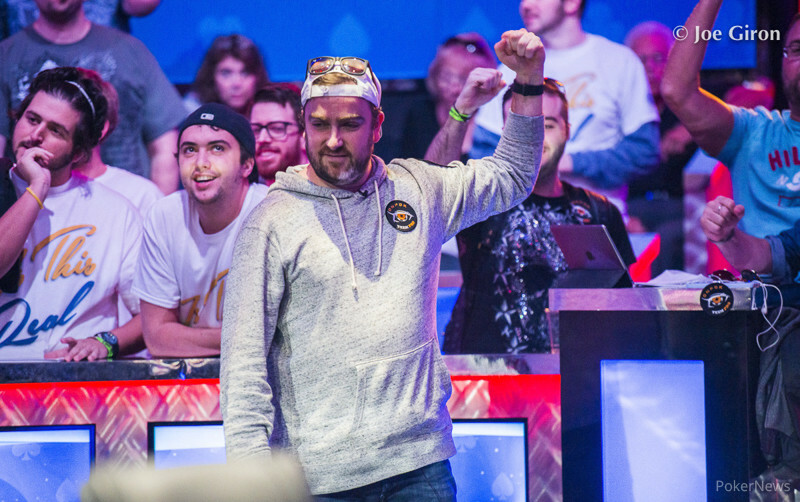 With 4th Annual event slated for September 14-28 in London, a look back at some memorable moments.